The northern side of Well Cay. 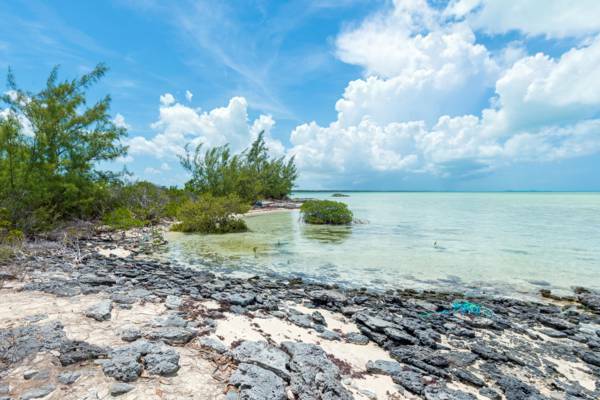 Located in the southern entrance to Bottle Creek Lagoon between North Caicos and Middle Caicos, Well Cay is a marshy collection of mangroves. The adjacent and closely connected Conch Cay is separated by shallow tidal wetlands. Well Cay near Middle Caicos. Last reviewed by an editor on 22 August 2017.